While selecting a fragrance can prove to be one of the most personal experiences, gifting it to a loved one is an even greater challenge. So if you are looking up the market for a new fragrance release this season, we’ve rounded up on some of the new launches. 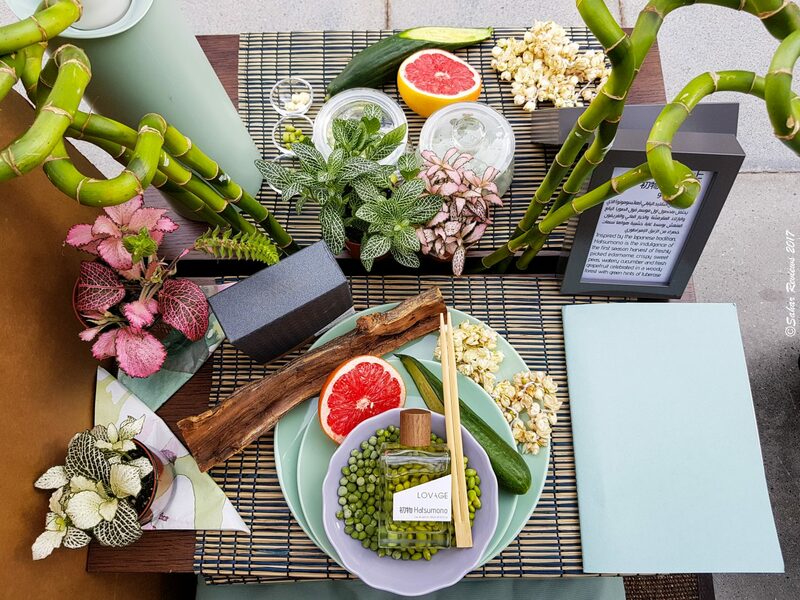 The first spritz transports you to the comfort of your home, beckoning you to channel your inner zen. 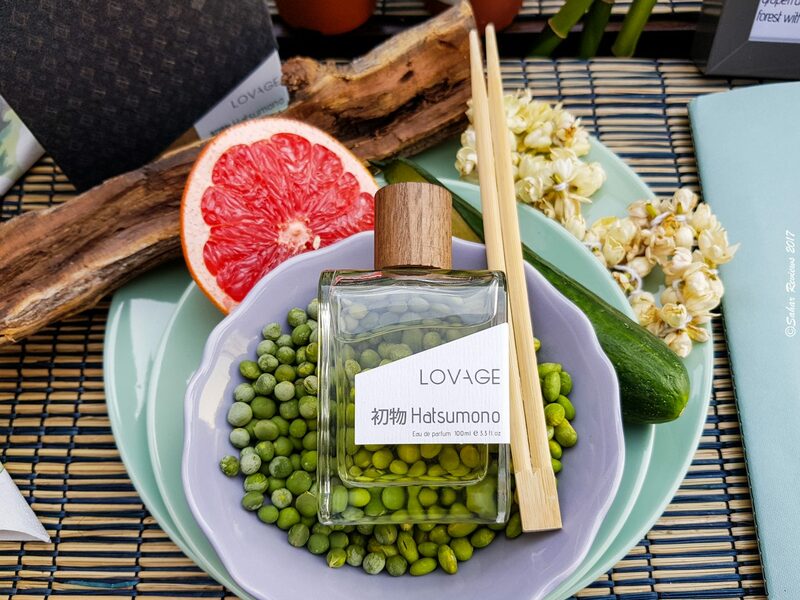 A delectable fruity fougère, with sparkling grapefruit notes, green edamame accord, sweet peas, cucumber and tuberose, all nestled in a soft base of sandalwood and amber. In a composition so seemingly bizarre and unceremonial, rests a beautiful floral-woody fragrance in a spiritual symphony of notes. Hatsumono has a top note of green edamame. 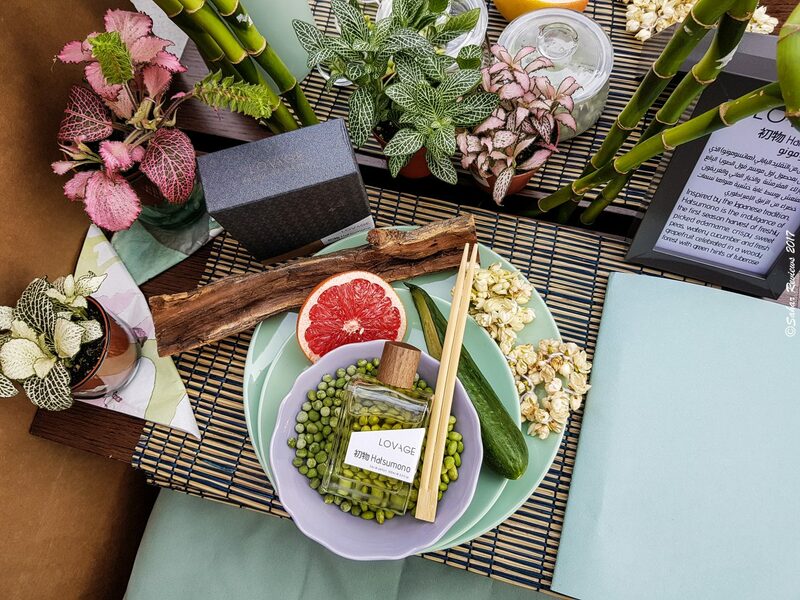 Yes, they are the same delightful green pods that are commonly served at sushi bars and Japanese restaurants. This note is paired magically with grapefruit and tuberose. Hatsumono seems to get better and better with every hour. If I had to single out a favorite from their fragrance collection, Hatsumono and Lumber would be among the top two. A snazzy new release from Lush Cosmetics. 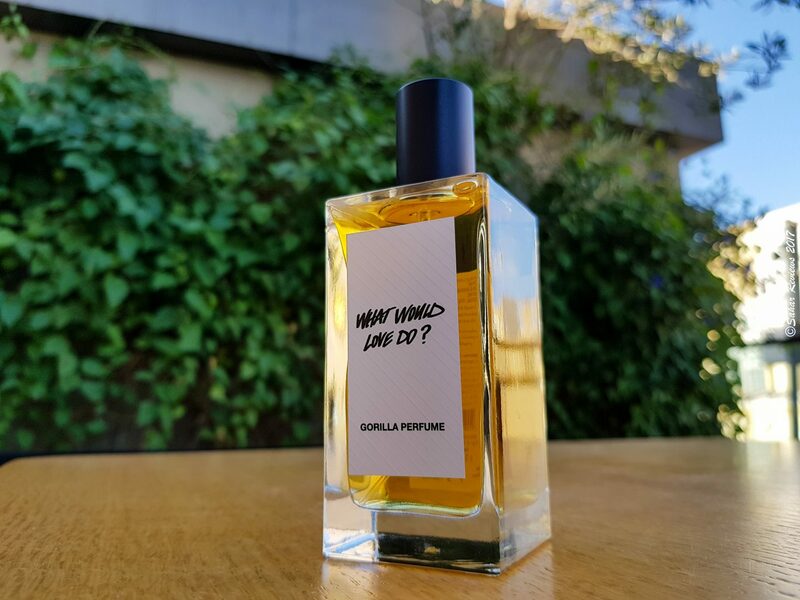 This is one of the five new fragrances launched early November from their Volume IV — Gorilla Perfume series. The opening is contrasting. Reminds me of ‘Sun’ from their 2013 collection, in it’s distinct citrus bright opening and a softer floral heart. 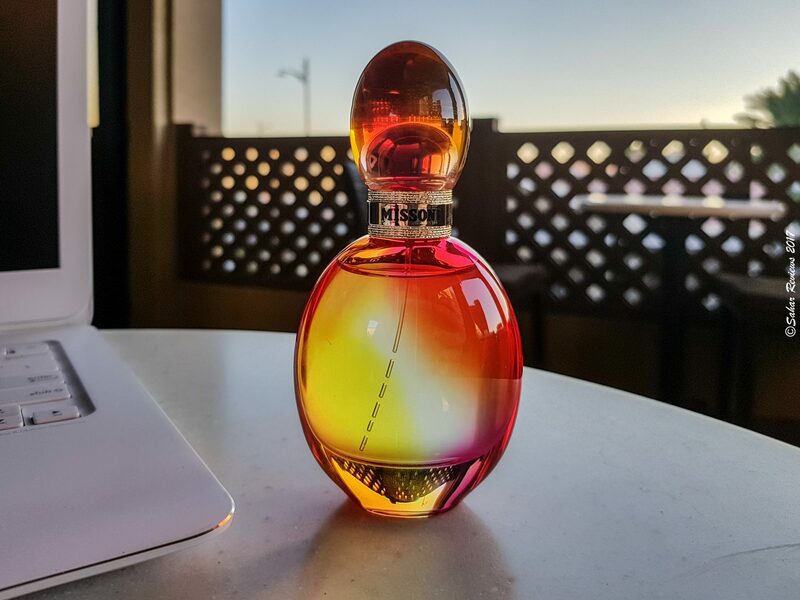 I notice the fresh burst of tangerine warmed with the feminine and soft, creamy lavender on a base of sandalwood (I can sense it, although it is not listed in the notes). What Would Love Do and Cardamom Coffee are two exceptionally well blended scents. Perfect for the summer. The tangerine and bright lemony notes in WWLD are truly energizing and uplifting. Drawing inspiration from the ancient Venetian art of glass blowing, Angela Missoni has designed a unique glass bottle in shades of purple, fuchsia and green that gives Missoni it’s unique appearance and an iconic finish. The top notes are blood orange, nashi pear, pink berries and waterlily scent trek. In the middle you will find hints of freesia, peony and rosyfolia. At the base, it finishes off with notes of sylkolide, heliotrope, white cedarwood and georgywood. The opening is fairly crisp with a dominant note of peony and pink pepper. It has a distinct soapy (freesia?) 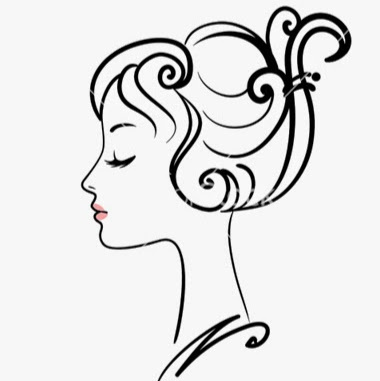 profile. After about 20 minutes of wearing it on my skin, I found the floral notes just beginning to surface. Finally, the dry down won me over with it’s slightly powdery, subtly sweet notes. 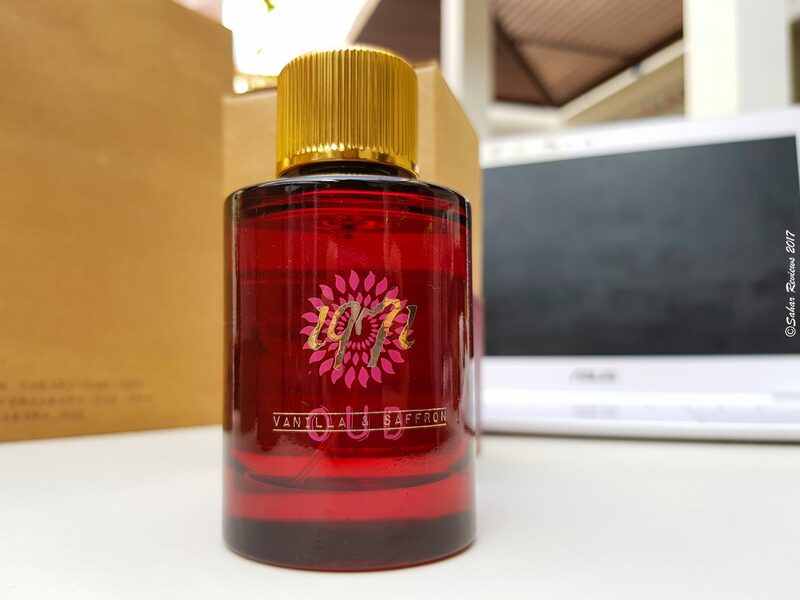 While some may find the combination slightly generic, it has a distinctively youthful appeal that sets it apart among the younger perfume users. 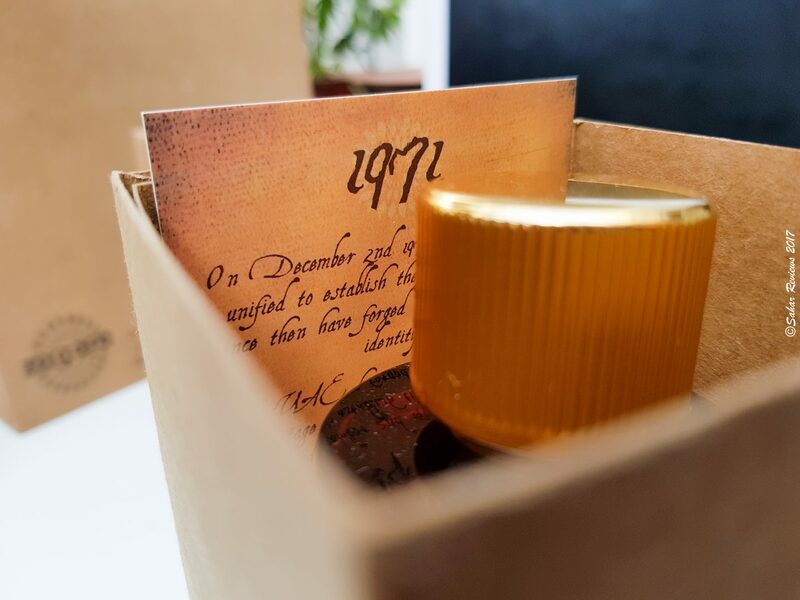 1971 — conceptualized by the brand’s founders as a local souvenir from the hospitable people of United Arab Emirates, and an olfactory tribute to mark the union of the seven emirates. Expressed in the intriguing notes of saffron and vanilla; warmed in a base of woods, musk and amber. 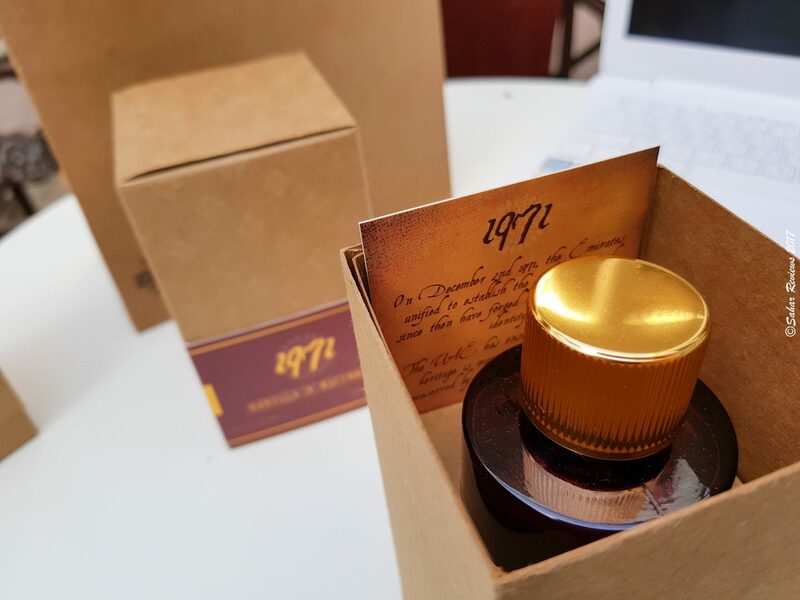 1971 is characterized by it’s unapologetically bold spice notes and soft powdery vanillic undertones. In it’s unique arrangement of contrasting bitter-sweet notes, 1971 takes you down the memory lane, into the country’s central spice souk. The narrow alleys of the spice bazaar interspersed with wafts of attar and incense. In a typical Middle Eastern style, expect a bold, heavy-hitting blend.